Providing high quality outdoor learning and development with two large residential centres, a mobile team and specialist accessible accommodation. Derbyshire Outdoors is a proud part of Derbyshire County Council, open and accessible to all. Please select a section to find out more about our teams or centres. A large residential development centre near Matlock. 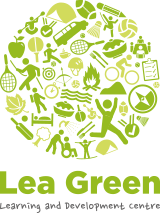 Set within 25 acres of beautiful parkland, Lea Green Centre offers a wide range of courses and activities for families, adults and young people. Specialist accessible accommodation available to families for short breaks and holidays. 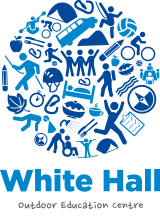 It also provides respite breaks, as well as activities and residential courses for schools and groups. 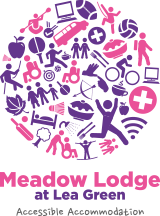 Located just outside Buxton, this residential centre provides high quality outdoor education and leisure programmes for schools, families and groups.